Moving to Hawaii? From year-round sun to lush tropical foliage, you’re sure to feel right at home in your new Hawaii lifestyle. But first, you’ll need an experienced moving team to get you there. Simonik Moving & Storage is dedicated to making long distance moving easy, and we’re here to help. 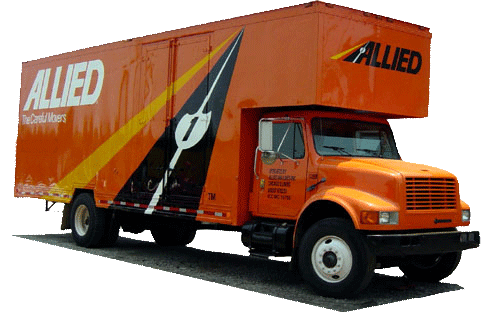 We’ve been providing exceptional moving services since 1977, and our BBB accredited business has since become an agent of Allied Van Lines, a nationwide network of movers that make long-distance moving from New Jersey to Hawaii simpler than ever. If you need storage for your move from NJ to HI, we offer that as well. No matter how much or how little time you’ll need, we can keep your items safe until you’re ready to move them. You won’t have to worry about your items getting disheveled along the way, they’ll remain in the same shipping container we used to load them in the first place. Households throughout North and Central New Jersey can rely on our ProMover team to make their move from NJ to Hawaii hassle-free. Whether you live in Hunterdon, Mercer, Middlesex, Monmouth, Morris and Somerset counties, we’ll provide you with the award-winning service that got us titled ‘Mover of the Year’ by the New Jersey Warehousemen & Movers Association. Ready to get started? Give the Simonik Moving & Storage team a call to learn more, or simply fill out our online quote form to request a free in-home estimate.